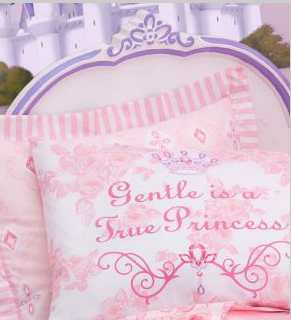 My Family Fun - Jeweled Garden Disney Princess Bedding Full Bedding Set! 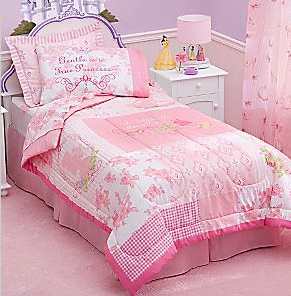 Make your princess royal's nighttime dreams come true with this bedazzling Jeweled Garden Disney Princess Full Bedding Set. The set includes a reversible quilted bedspread, flat sheet, fitted sheet, pillowcase(s) and sham featuring a coordinating design that blends the floral charm of the palace garden with the regal glamour of a princess' jewelry. Imported.